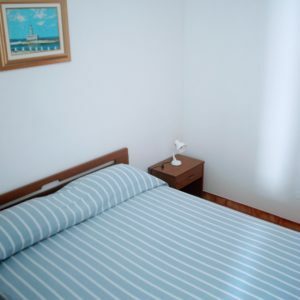 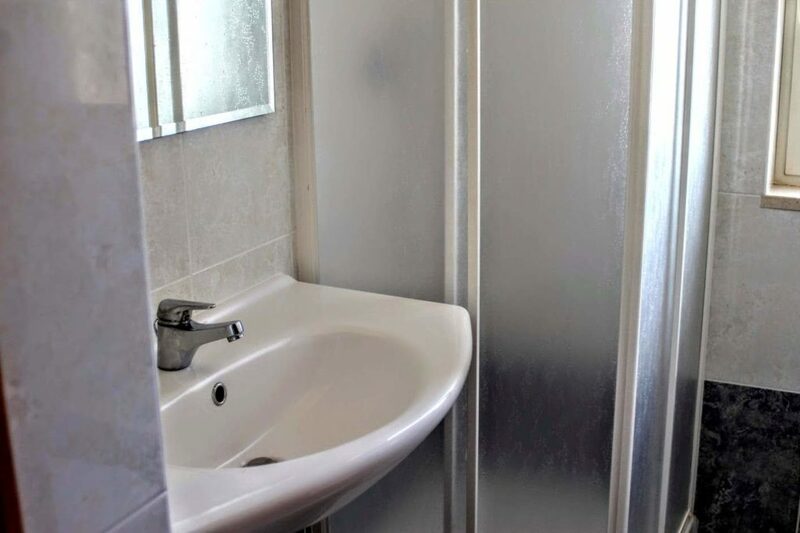 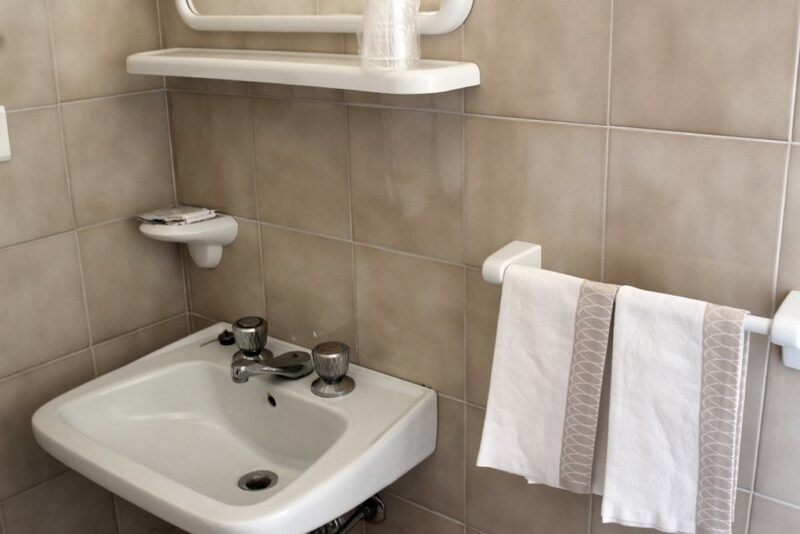 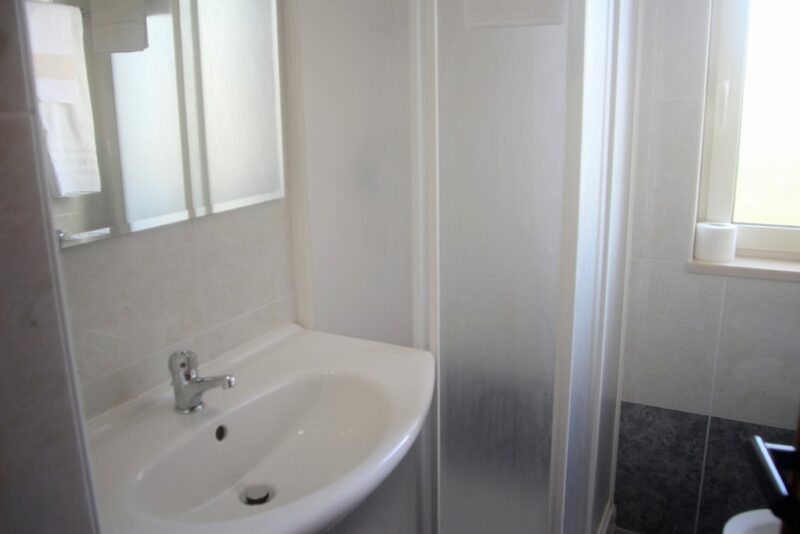 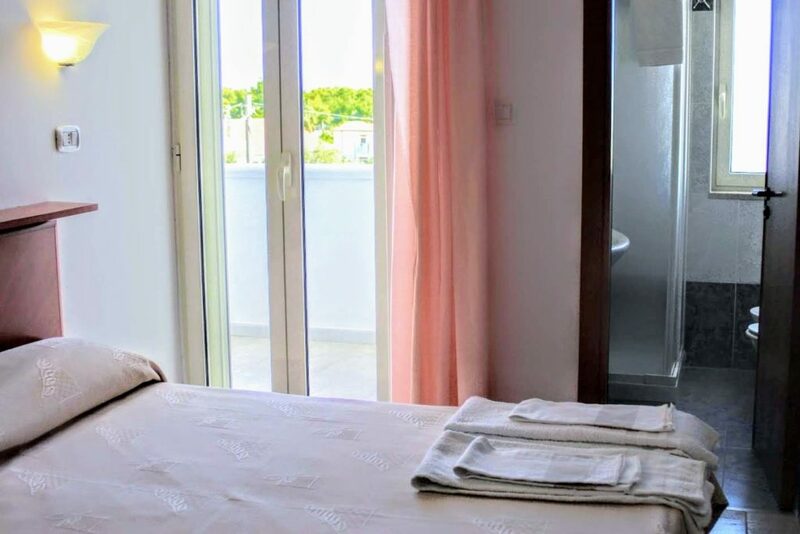 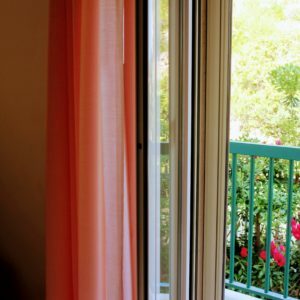 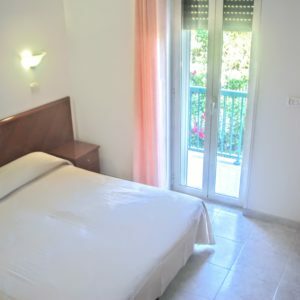 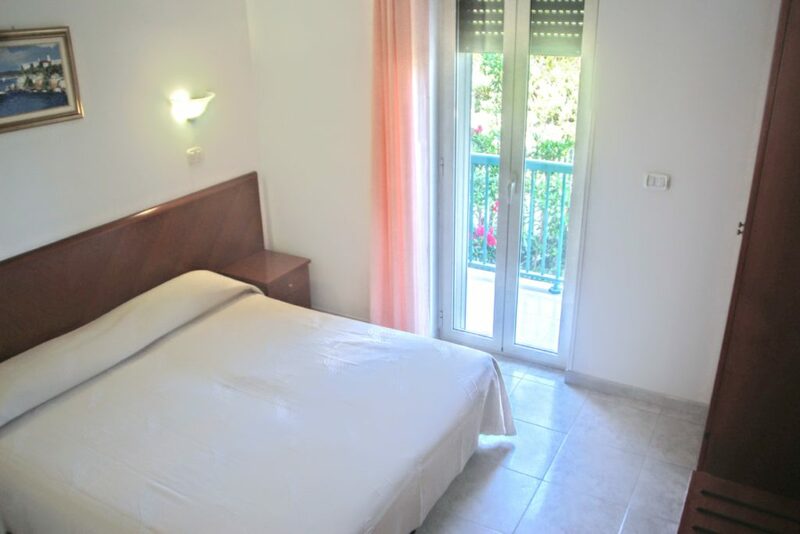 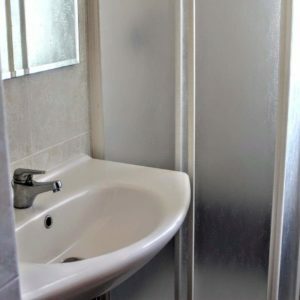 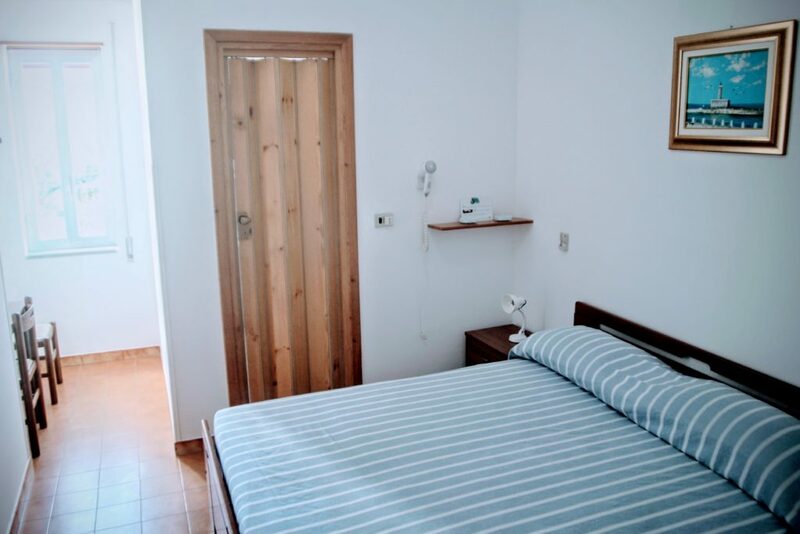 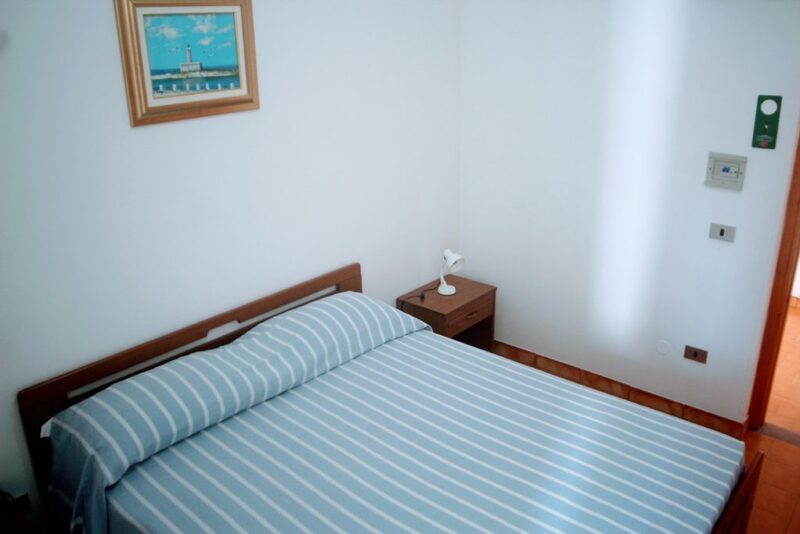 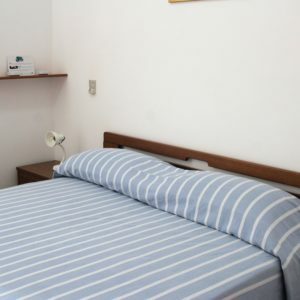 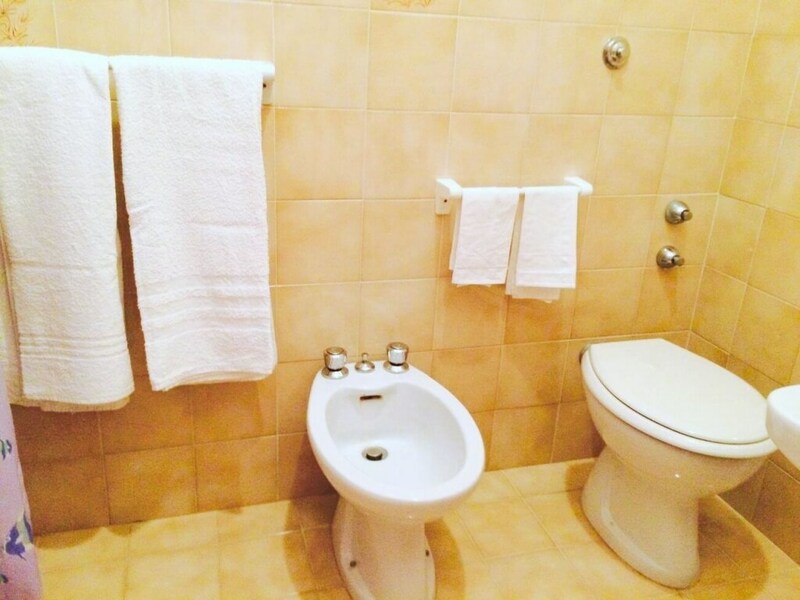 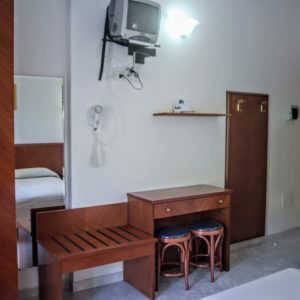 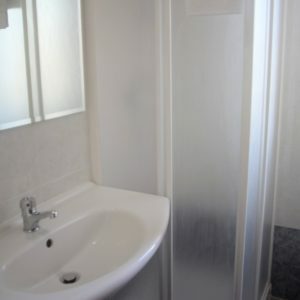 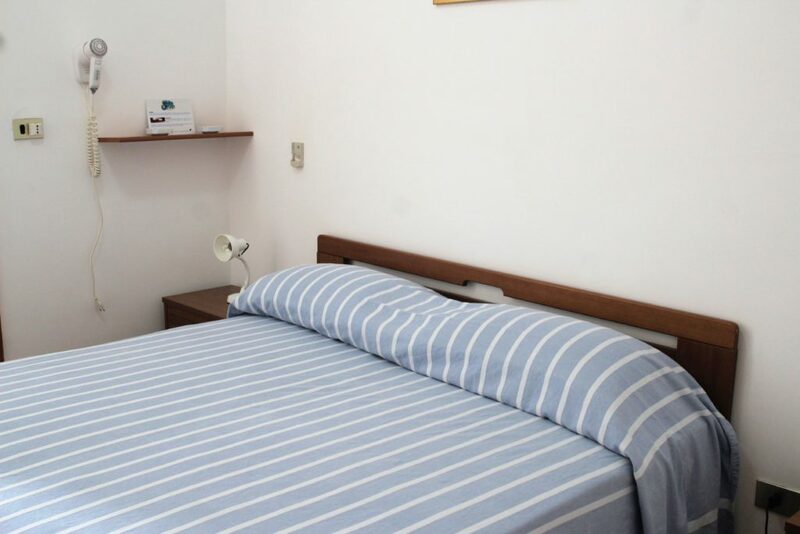 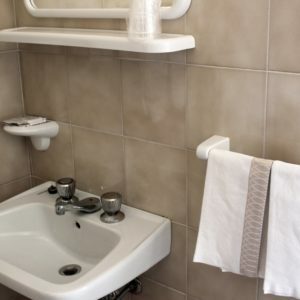 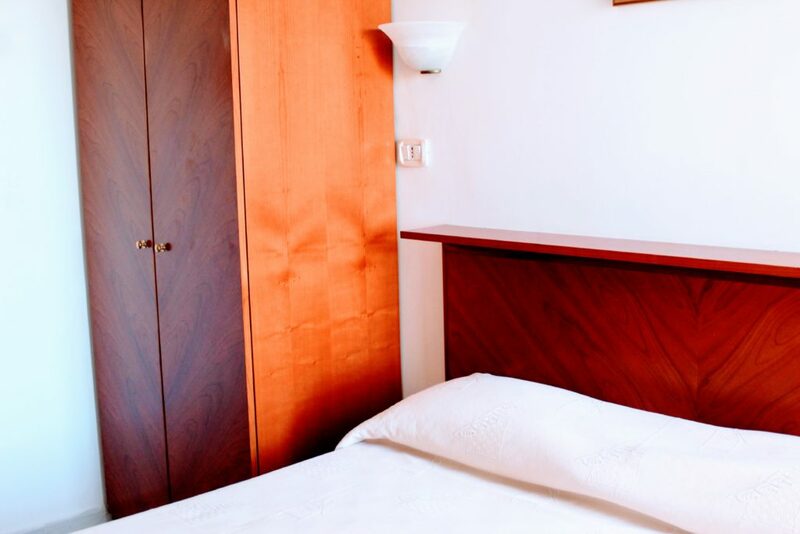 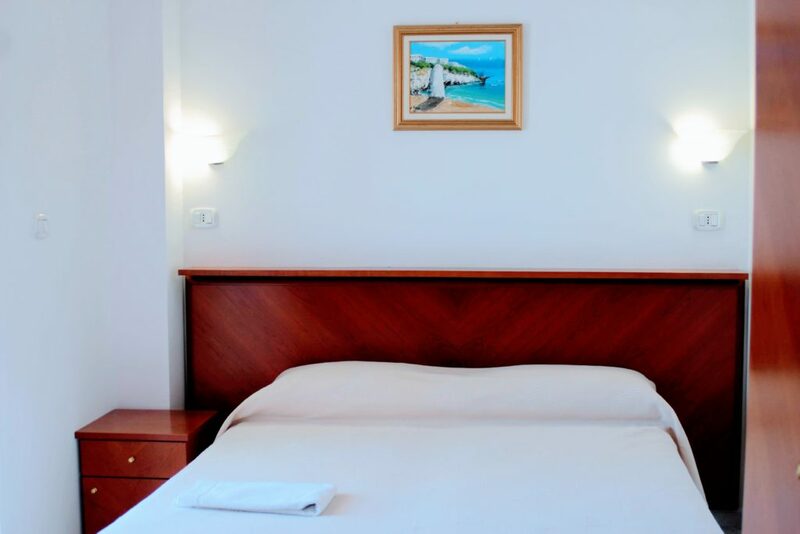 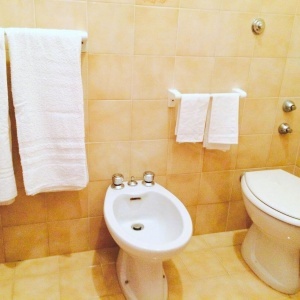 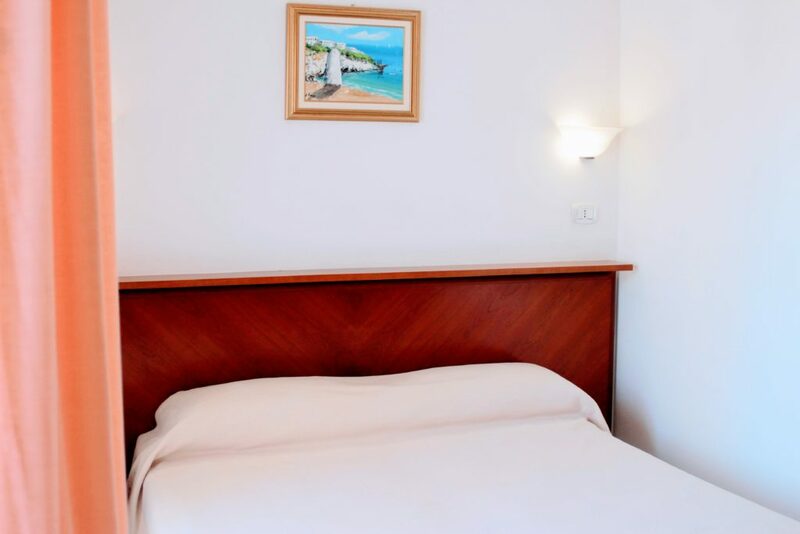 Hotel Ponte has 24 rooms 12 superior (renovate) and 12 standard, both of them full provided of all the comforts: private bathroom, towels, TV, cooler, security box, hairdryer, kit for laundry. 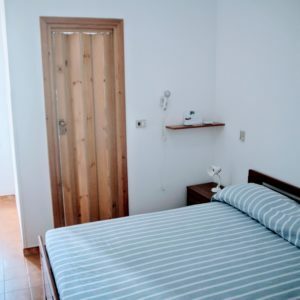 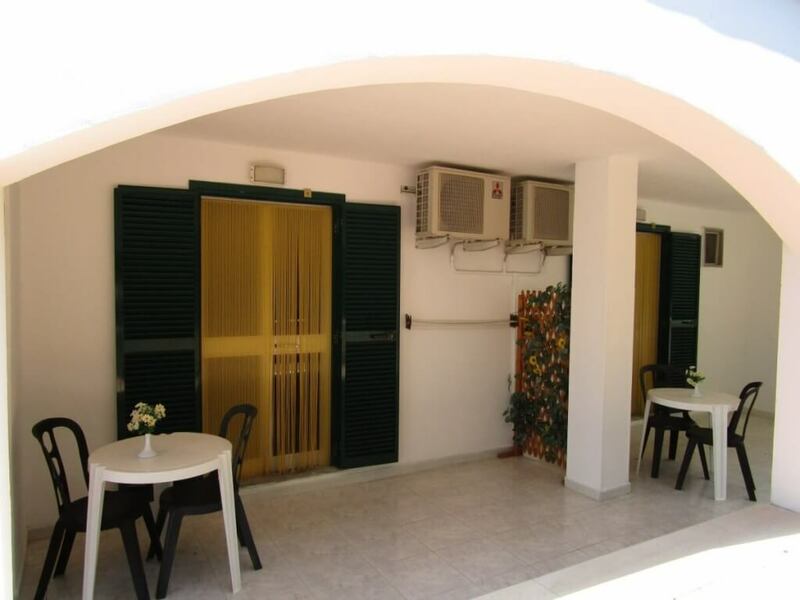 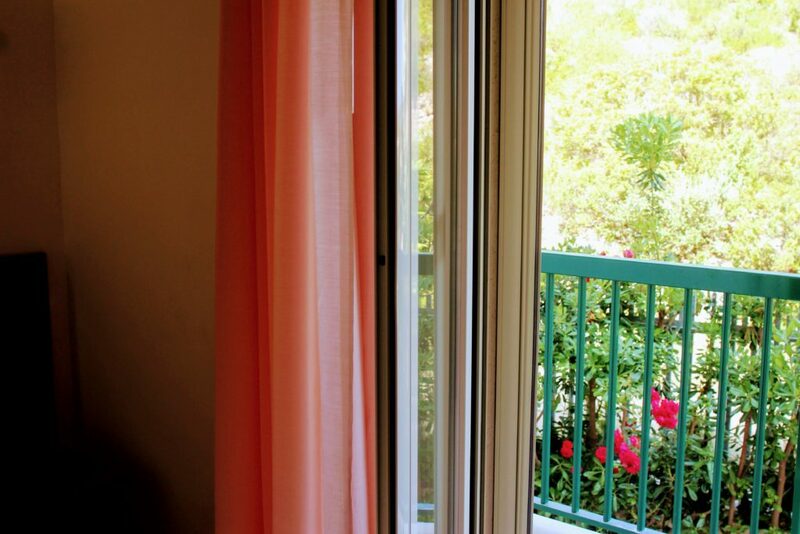 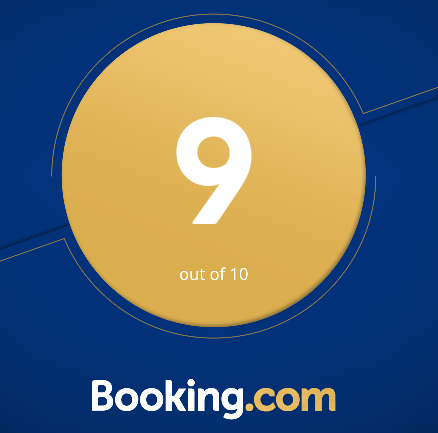 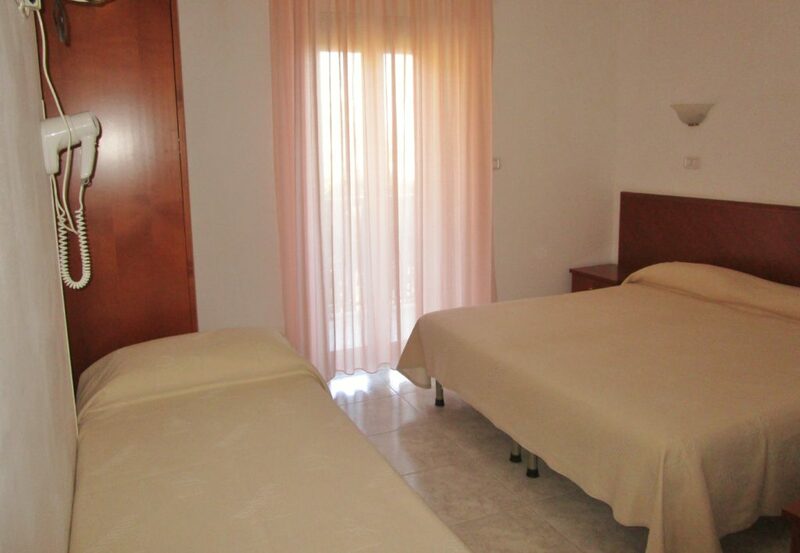 Their best is the quiet location, perfect to some chill after hiking, sport or a day at beach. 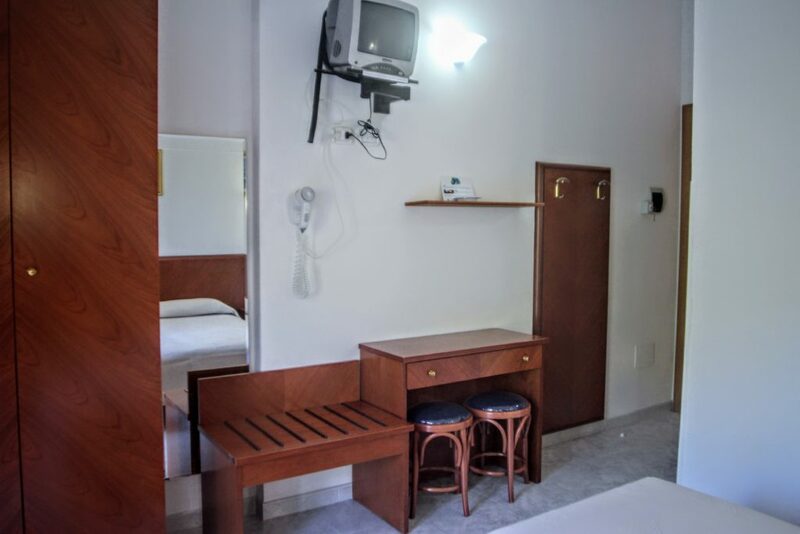 Rooms are not furnished of fridge but at your disposition there is a fridge-freezer at reception.